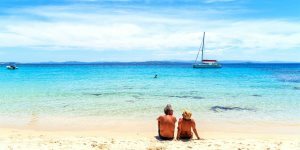 Browse these superb accommodation options, all perfect for two in search of a sun-filled and diverse island escape. 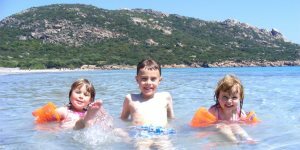 Perfect for the whole nest, Corsica is a top family holiday destination, offering diverse experiences and great accommodation. 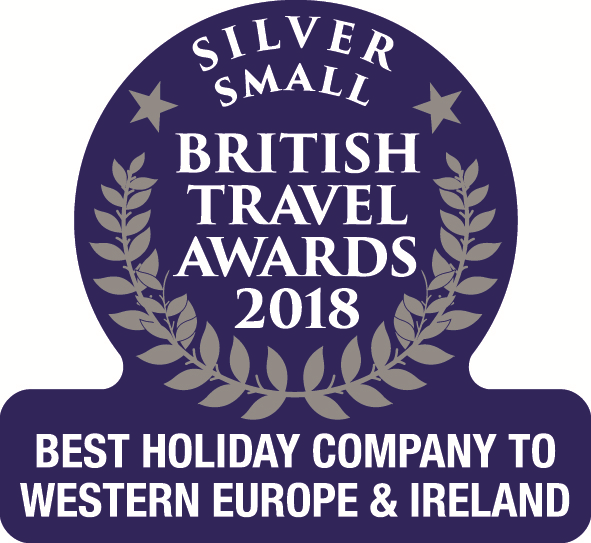 £100 discount code is valid on all new package bookings made between 1st - 14th February 2019, for holidays departing between 1st April - 31st October 2019. Discount is per booking, combinable with any discounts already displayed, child discounts and loyalty discounts. Discount is not applicable to any accommodation or flight-only bookings. We have had a fantastic family holiday that we will remember forever. The quality from start to finish made us feel special and we couldn’t have asked for any more. A really big thank you for helping us find and enjoy the best family holiday, it has inspired us to do it again.